1. If the home is vacant, leave the utilities on and pilot lights lit. 2. Make sure all of the electrical sockets, light fixtures, switches and fans work. 3. Confirm that all smoke and carbon monoxide detectors operate. 4. Clean the stove and the oven so they won’t smoke and set off an alarm when they are tested. 5. Verify all doors and windows open and close and all hardware works. 6. Clear obstructions around the furnace, water heaters and attic access. 7. Leave the keys for outbuildings and exterior electrical boxes. 8. Remove brush and debris from exterior inspection points. 9. Gather documentation for renovations or repairs that have been made. 10. Provide sketch showing the location of the septic tank and well if applicable. 11. Remove or crate your pets. 12. Plan to be away from the home for approximately 3 hours. 13. Consider having the home pre-inspected so you can fix any problems before the official inspection. Thinking of Selling your Home? 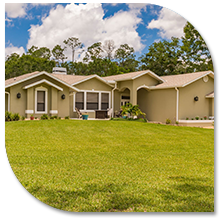 As your Southwest Florida Real Estate Professionals, we analyze home values and determine market prices every day. Contact Us! We would love to show you how we can sell your home for the most amount of money in the least amount of time. 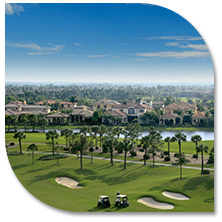 The Borg Group Real Estate Team serves all of Naples, Bonita Springs, Estero, and Fort Myers. Check out our listings or do a search of your own. Then Contact Us and We'll be There to Assist You. 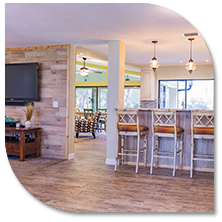 The Communities of Southwest Florida extend down the Gulf Coast like a mural inspired from the same canvas of white sandy beaches, turquoise water and breezy tropical palms. Contact Us to Help you with Your Dream Home in your Dream Community. Looking to Buy or Thinking about Selling? We Can Help You. Feel free to Contact Us. 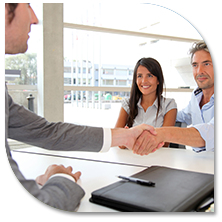 We have over 15 years experience Selling Real Estate in Southwest Florida. Reach Mark directly at (239) 293-1616 or Mark@TheBorgGroup.com or Dawn directly at (239-293-7411 or Dawn@TheBorgGroup.com. ©2017 The Borg Group Real Estate Team - Do not copy. All rights reserved.